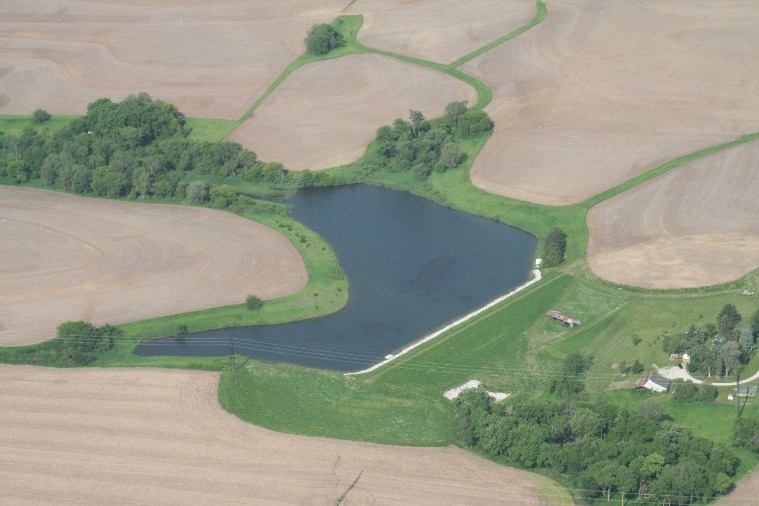 (Lincoln, NE) In honor of Soil and Water Stewardship Week’s theme “Watersheds, Our Water, Our Home,” the Nebraska Association of Resources Districts (NARD) and the USDA Natural Resources Conservation Service (NRCS) are celebrating the watershed projects that benefit Nebraska. 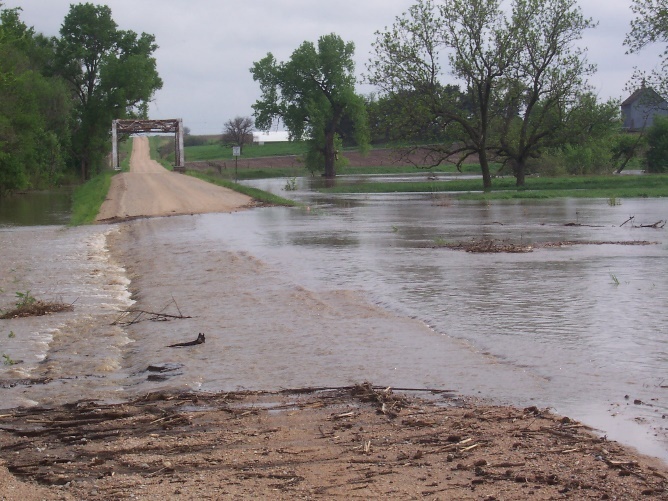 Through the 900+ watershed projects the NRDs and NRCS have developed together, over $80 million in average annual damages from flooding and erosion are prevented every year. Read the full press release on the pdf link.